Harvard University Press recommended Zooid to WEB Du Bois Institute in 2010, and we soon embarked upon one of the greatest publishing adventures in our experience, working in close association with the Institute and its Archive. 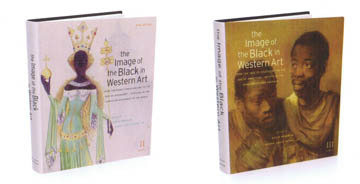 Working with Harvard University Press, and ZOOID Pictures, the Institute announced the publication of one new Volume, and new editions of three previously published Volumes, thus completing the first four books of the ten-book Image of the Black in Western Art series in November of 2010. 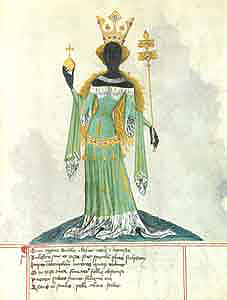 The Project currently plans ten volumes in the series, to be published in future years. Zooid is immensely proud to be associated with such a significant and momentous undertaking. 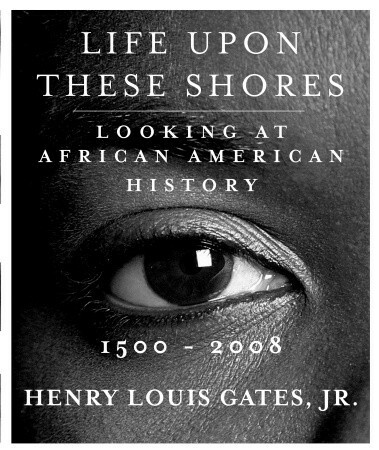 And equally proud to have provided all 750 images for Professor Gates' remarkable new work, "Life Upon These Shores" (Random House), tracing African American history from the arrival of the conquistadors to the election of Barack Obama.